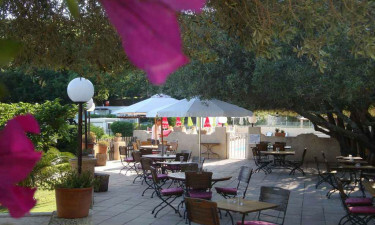 Nestled away near the French Riviera, De Bérard offers a relaxing small-scale camping holiday. Within travelling distance of many cultural spots in coastal France, this is an ideal site for travellers looking to escape into the country. With an outside pool, a terrace layout, restaurant and amiable local environment, this is an ideal site for younger families, so book your luxury camping today with LuxCamp. 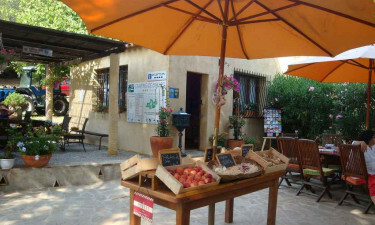 Settled among the gorgeous Provençal villages of Grimaud and La Garde-Freinet, De Bérard is a luxury camping site that offers a tranquil non-touristic encounter with rural France. As a small family-run business, the site bristles with authenticity, offering comfort, intimacy and hospitality. With no mobile home in sight, the area strips back the commerciality of the modern campsite for peace of mind. Why choose Camping De Bérard? You can dip in and out of the heat as often as you like. 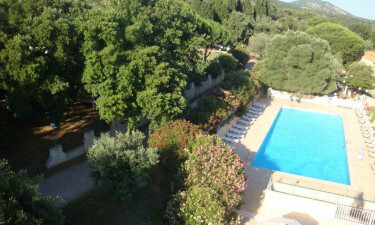 De Bérard itself has two pools, a large pool and a smaller one for the little ones, complete with inflatable toys, parasols and sun loungers.